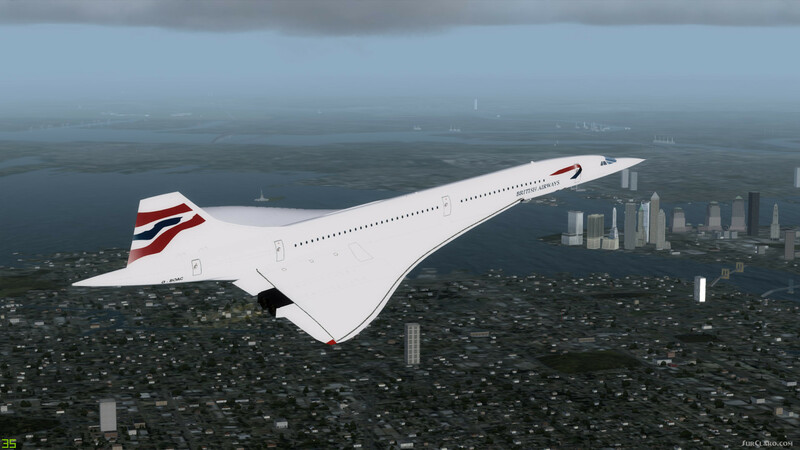 FSX Concorde Aircraft with Virtual Cockpit. 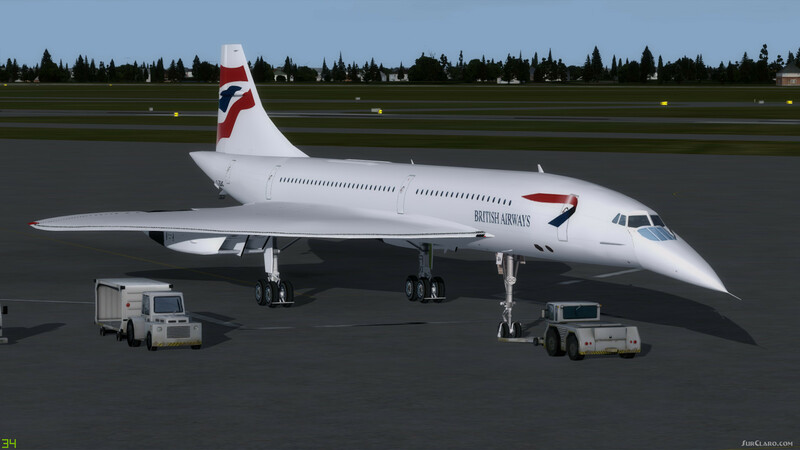 2D and 3D panel based on original FS2000 Concorde gauges. 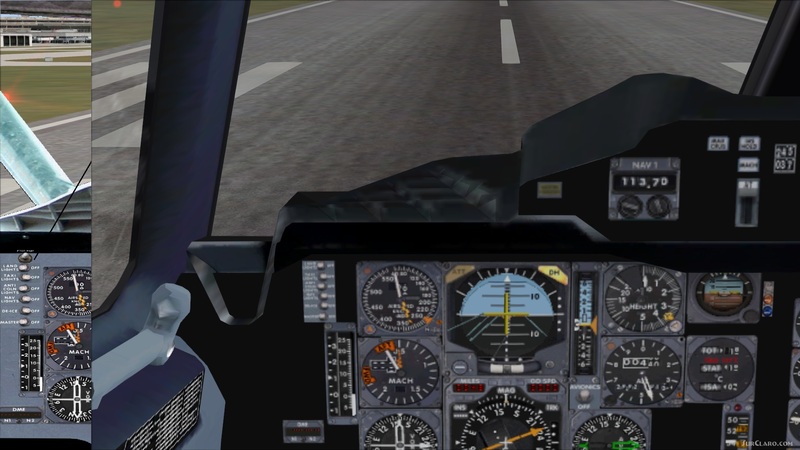 Accurate custom FSX flight model created for the CONCALL 3D model. Not derivative, not a copy. Stable in all modes of flight. Accurate fuel rates and endurance. Correct wheel dynamics and animation tested in Deluxe and Acceleration Pack. Correct auto-managed fuel balance all phases of flight. 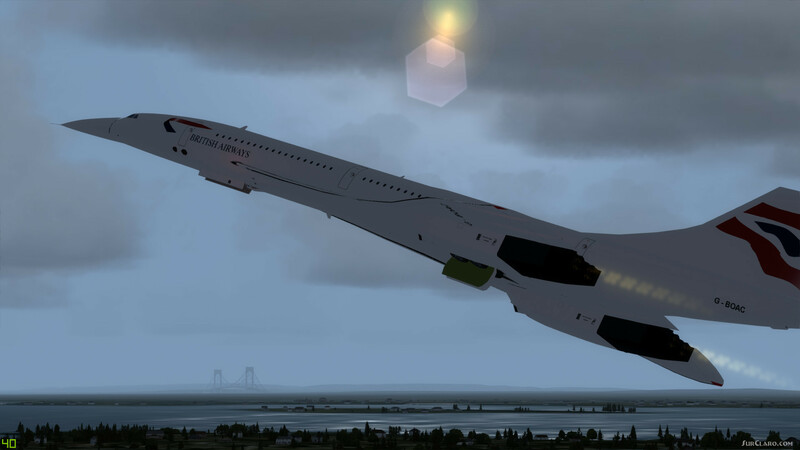 Forward wing vortex effect during landing take-off. Engine After Burner effect. Engine four, wing vortex intake suppression. 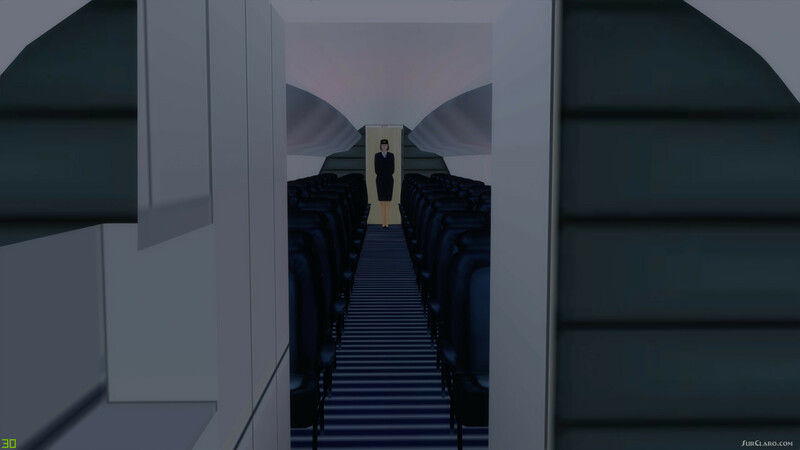 Advanced FSX 3D sound environment. Exit and Landing light extension warning lights Electrical and Icing warning lights. Panel includes APU for engine start and warning light. Working Engine start switches based on original Concorde gauge switches. Extensive Kneepad checklist and reference files including procedure tutorials. By Paul R. Varn. 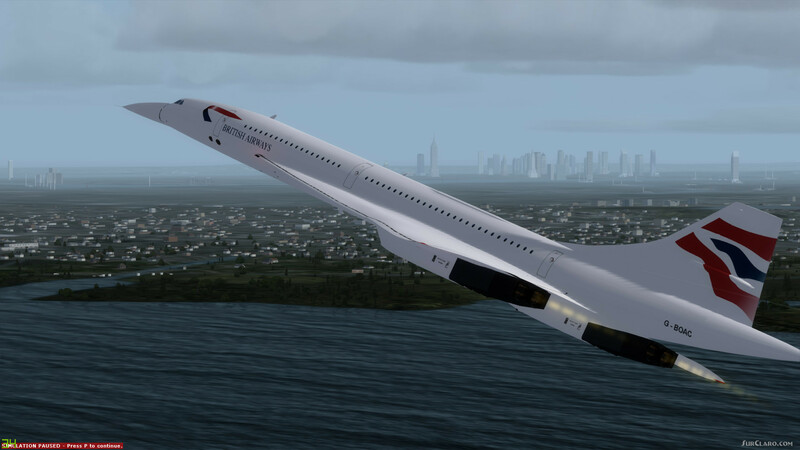 FSX Concorde Aircraft with Virtual Cockpit. Rating: 10.00 of 10 over a total of 3 reviews. 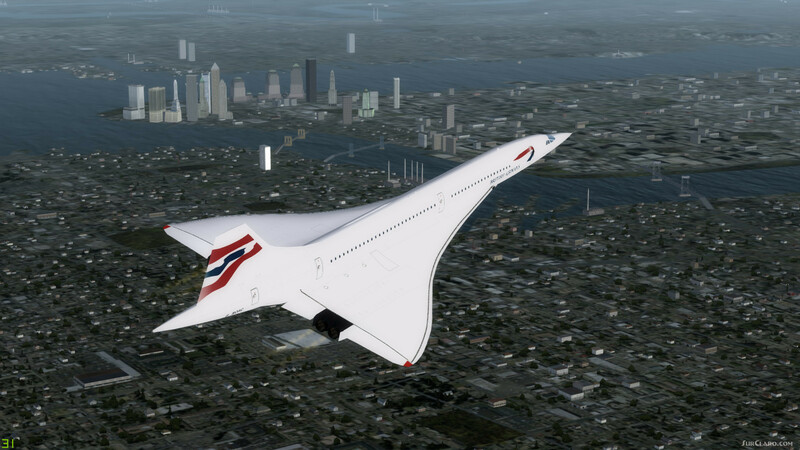 Beautiful FSX airplane, the supersonic passenger classic of all times brought back to life in Flight Simulator X.